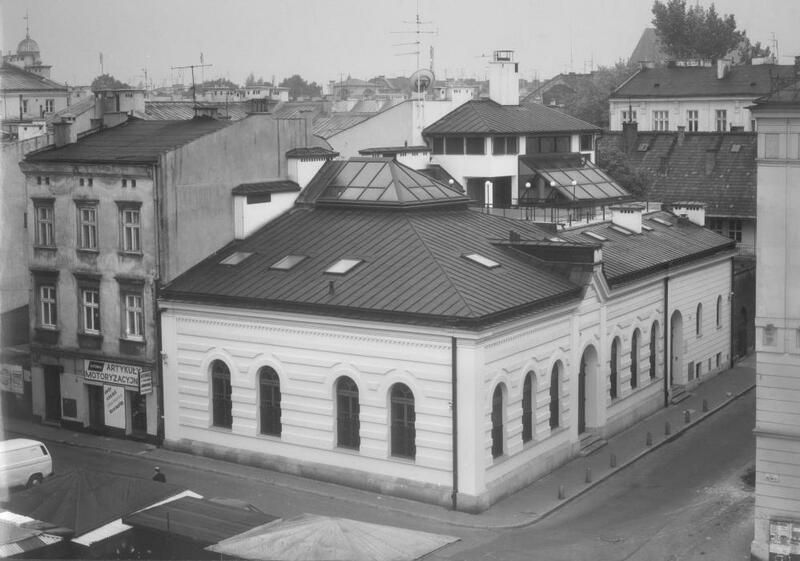 Judaica Foundation is a leading Jewish cultural centre in Krakow, created in 1991. Its every-day activities are supported by Center for Jewish Culture. Both institutions have headquarters in the 19th-century B’nai Emuna prayer house at 17 Meiselsa Street in the former Jewish district of Kazimierz. The building erected in the 1880s served religious purposes until the outbreak of World War II. After being left in disrepair for many years, the former prayer house was renovated at the beginning of the 1990s. 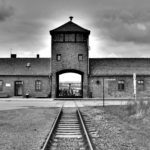 Being once one of the largest and most vibrant centres of the Jewish community in this part of Europe, Kazimierz was left neglected for years after the World War II. But what at the beginning of the 1990s seemed to be forgotten, soon came to back to life. 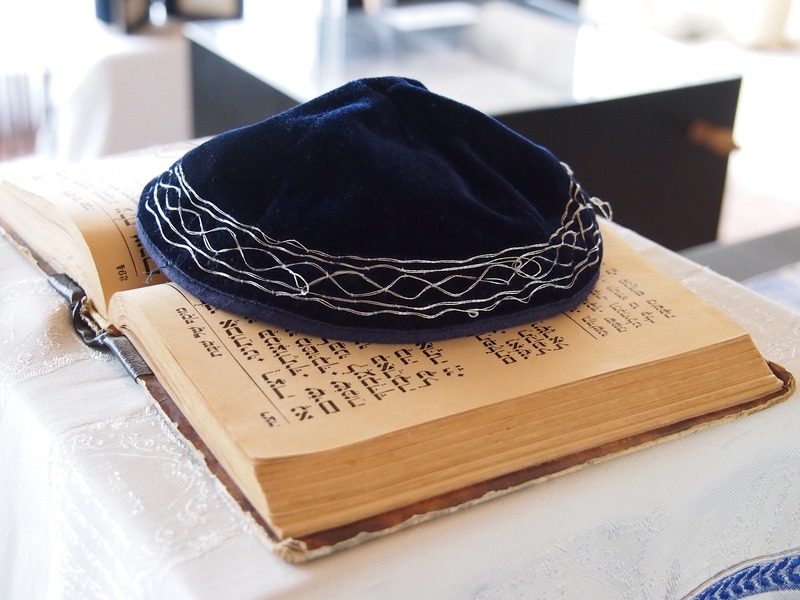 Thanks to the activity of Judaica Foundation and its Center For Jewish Culture, established in 1993, Jewish culture and tradition was reintroduced to Kazimierz and continues to attract the attention of people from around the world and Poland alike. 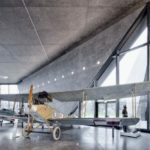 An idea to create such Jewish cultural centre in Krakow was initiated by people concerned about preserving the rich but fragile heritage of Polish Jews. Its main aim is to perpetuate the memory and raise awareness of Jewish participation and contribution to Polish history. It is pursued in hope that various activities of Judaica Foundation will foster a harmonious relation between Polish society and Jews from all over the world. Activities of both institutions focus mostly on organising cultural events. Each month, an actual schedule of events open for anyone who is interested is prepared. They include thematic theatre performances, concerts, exhibitions, lectures, workshops and meetings. The annual highlight of the Centre’s programme is Bajit Chadasz – Jewish Culture Month. 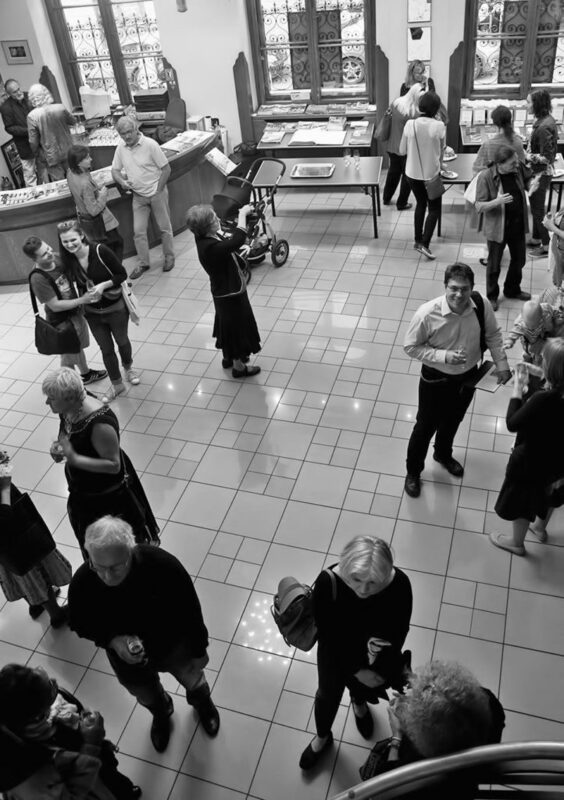 Various events take place aiming to spur interest in the Jewish culture and history and initiate dialogue on Jewish impact on Polish culture and vice versa. The former prayer house at 17 Meiselsa Street was also adapted to house a cafe and art gallery. In the basement is situated an antiquary with Jewish ceremonial art, Hebrew old prints and postcards.